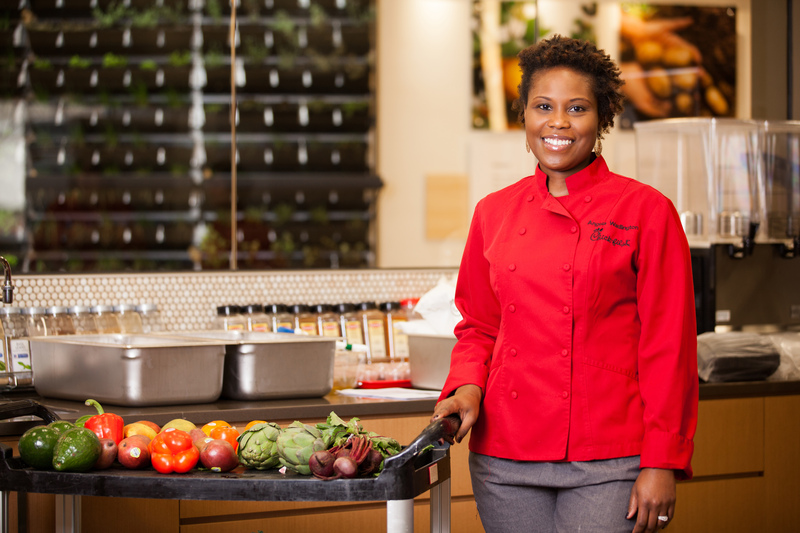 C hopped, Top Chef, The Chew— Being a chef has never been as in vogue as it is today. With reality TV shows turning chefs into household names, a new generation of foodies is being born and the techniques once reserved for the culinary elite are making their way into kitchens across the country. But if you’re not among those taking notes while tuning into the Food Network, you may be having a little trouble cooking up the perfect gift for the chef in your family. Not to worry—we’ve called in our experts.The culinary team responsible for crafting and developing the Chick-fil-A menu has six affordable, must-have gifts for any at-home cook. 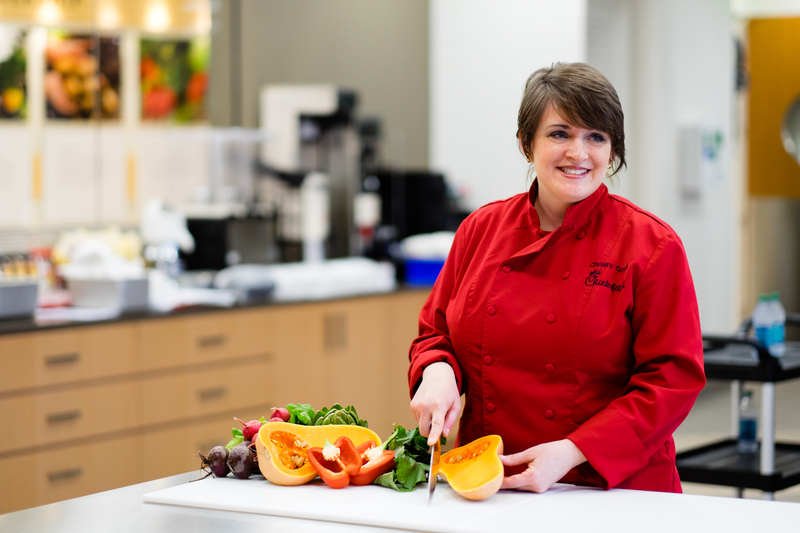 Known for their fast, fresh, made-from-scratch favorites, these chefs know what it takes to make a delicious meal quickly for a family – or entire community – on the run… and there’s not an item on the list that’s more than 60 dollars. 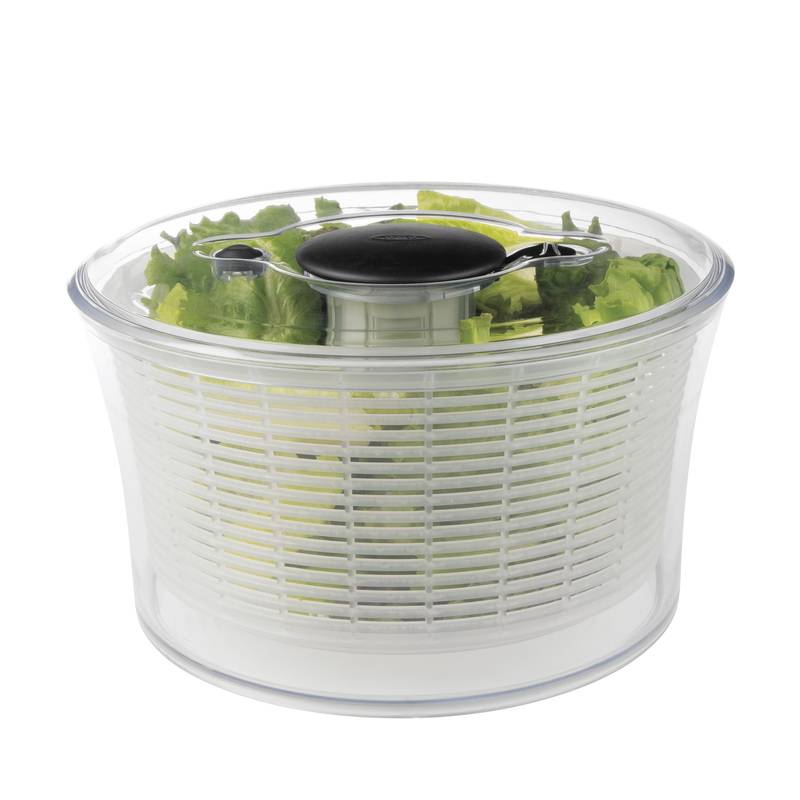 Stainless steel and clear acrylic, these grinders are the perfect, elegant addition to the table. 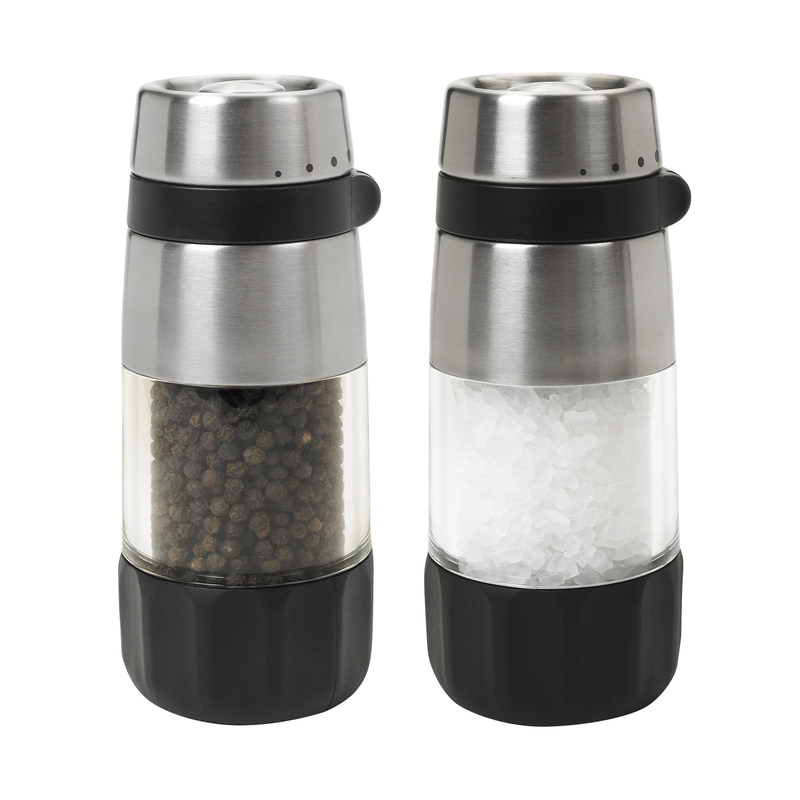 With a soft-non-slip grip, they’re also fully functional for cooking in the kitchen. 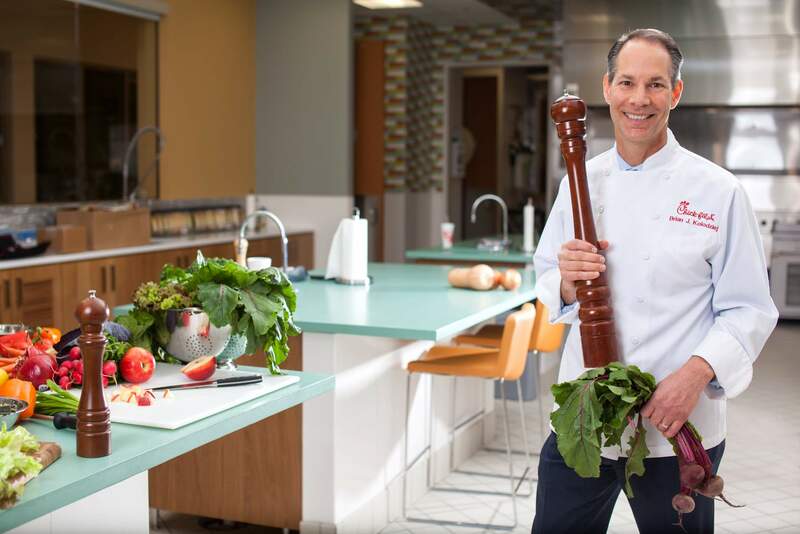 Chef Brian Kolodziej, a classically trained chef with a degree in Culinary Arts from Johnson and Wales University, and leader of the team behind the Chick-fil-A menu says these are a personal favorite of his. 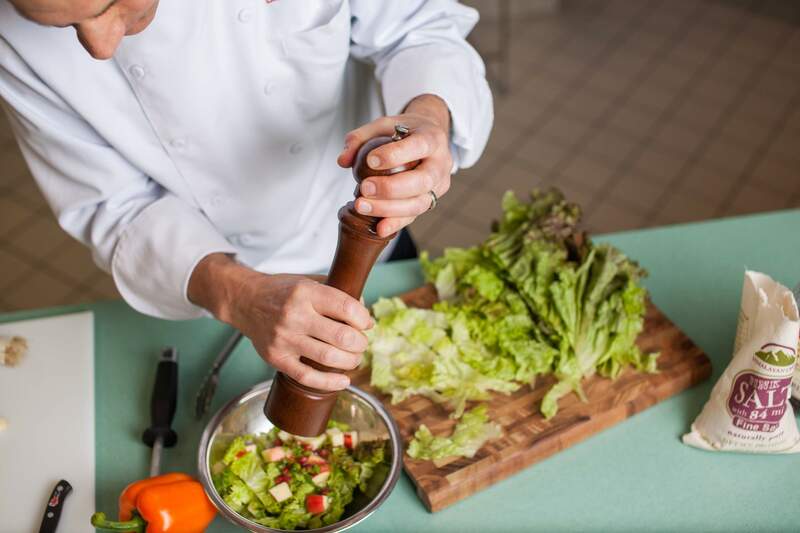 Adding a dash of extra fresh flavors is a trick he applies when cooking at Chick-fil-A and at home, and it’s one any at-home chef can master. is one of his go-to tools. 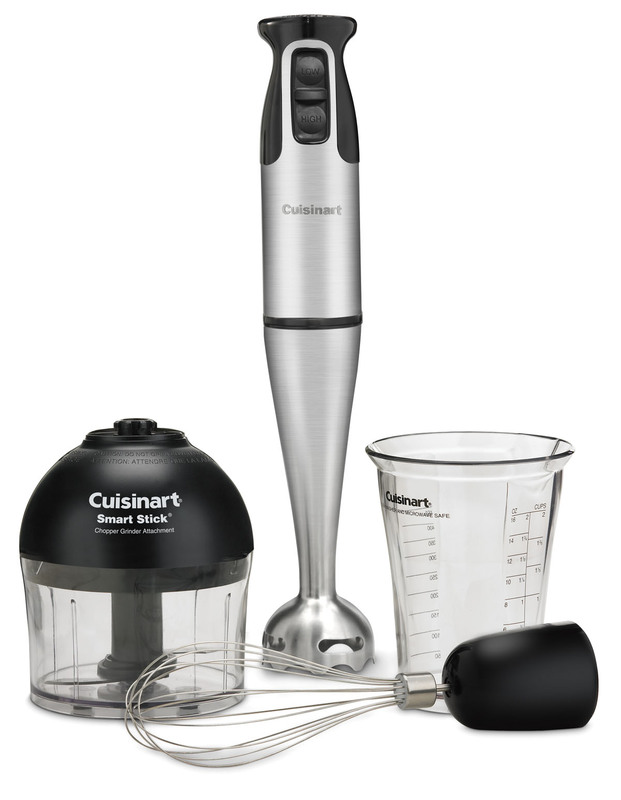 Another tip: Look for an immersion blender with a detachable blade assembly for easy washing. 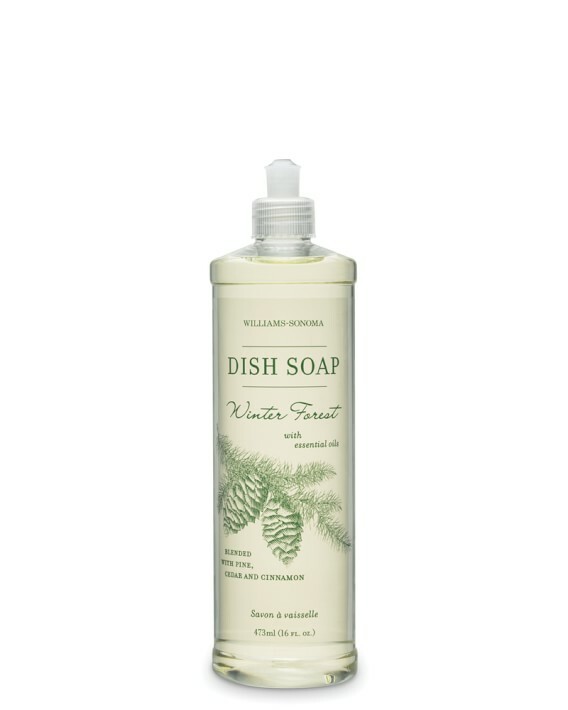 Only available during the holidays, this dish soap contains natural cleansers and degreasers and aromatic oils, making it highly effective, yet gentle. “I love this product, the scent, and the use of essential oils,” says Cook, who has made it a gift tradition in her family. 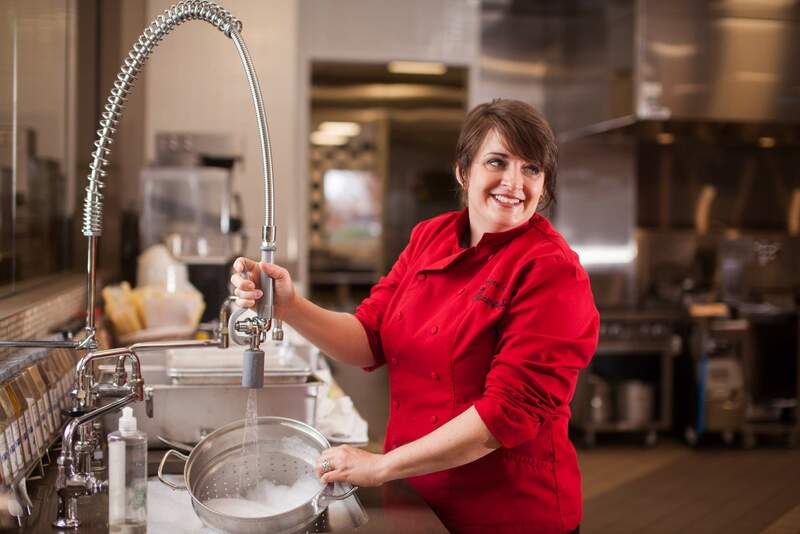 “It also encourages others (ahem, husband and kids) to help out with dishwashing. 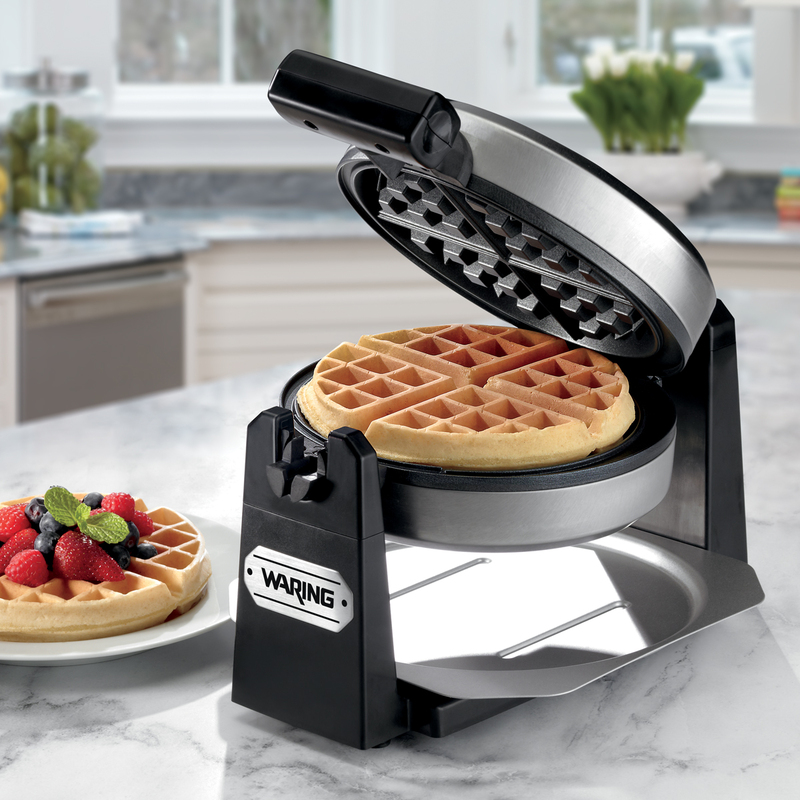 Wadlington says this is her go-to gadget when preparing breakfast for family and visiting friends. 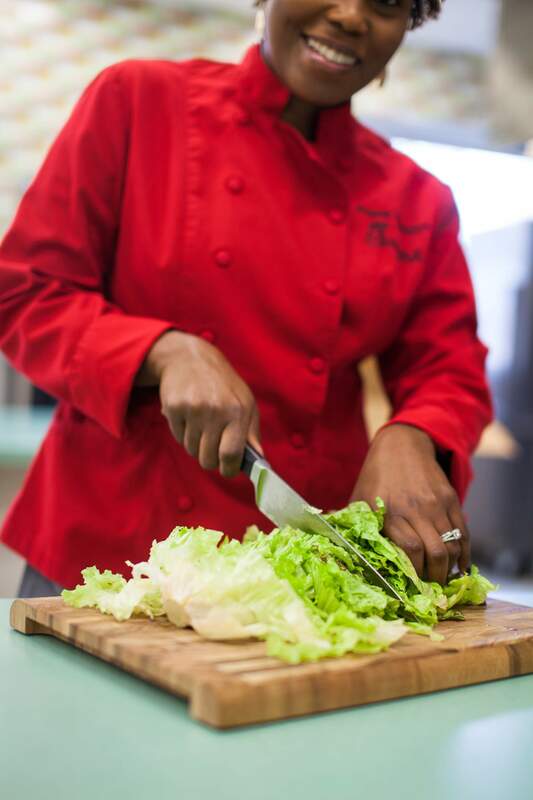 “I enjoy and prefer using fresh vegetables, fruits and herbs when cooking, so a good cutting board is a must for cutting, chopping, dicing and mincing ingredients for those tasty dishes,” Wadlington says. Wadlington also says a good cutting board can help extend the life of your knife blade. A pro to using bamboo is that it’s naturally antibacterial (although you should still wash it after use) and because it absorbs little moisture, it is considered more sanitary than other hardwoods. What are our favorite foods to make around the holidays?